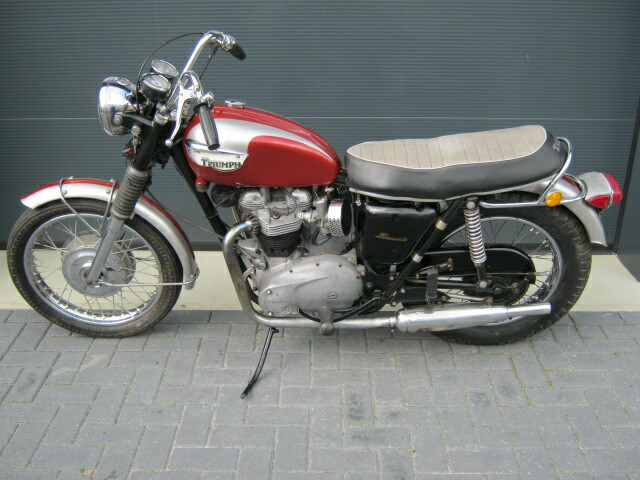 Triumph T120R Bonneville '68. 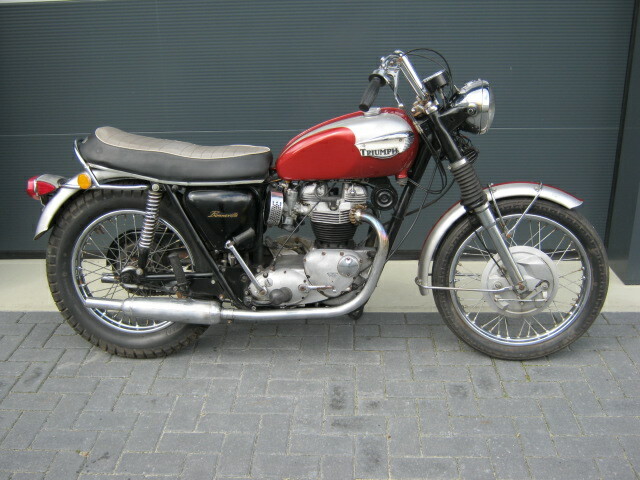 Complete and original bike, runs and rides and has matching numbers. With Canadian registration and EC import documents. Is sold for restauration.